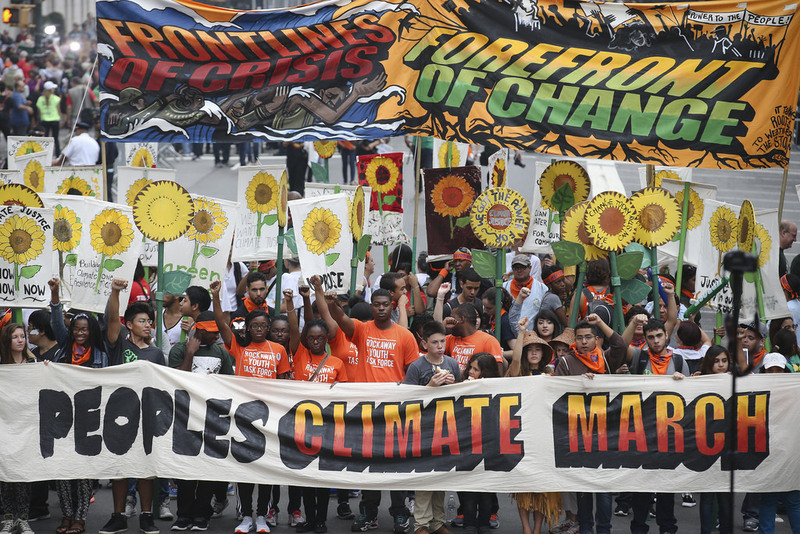 Special live coverage of the People’s Climate March in Washington, D.C., organized to protest the Trump Administration’s climate change denying agenda. Democracy Now! Special Broadcast, from 7:00 am to 12 pm.